Visitors using Safari as browser, may not be able to go through all the colors of each fabric. In such case; using other browsers is recommended. Our Battery heavy chenille fabric with a designer floral pattern. The material is very soft making it perfect for any decorative use. It can be used to make anything from chairs and pillows to bedding and throws. Get creative with this lively fabric! 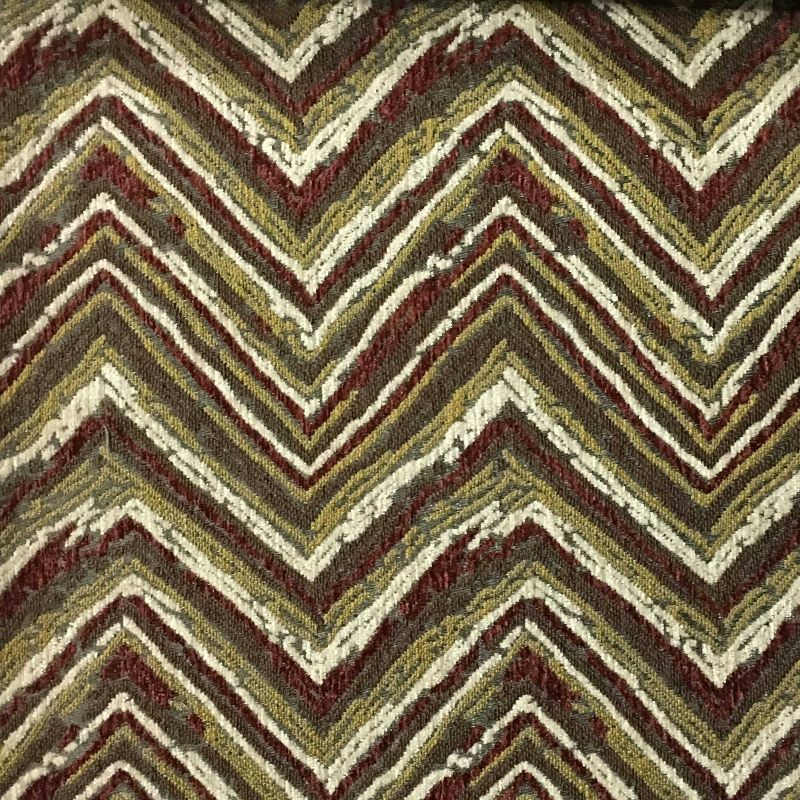 Pattern Repeat: Horizontal-7 1/8" / Vertical-6 1/8"
The subtle striped weave on this fabric is ideal for traditional and transitional applications. OUR MODERN TAKE OF CLASSIC CHENILLE! AND ONE OF OUR ABSOLUTE BEST SELLERS! REINVENT YOUR HOME WITH THIS PLUSH AND BEAUTIFUL FABRIC FOR ARMCHIARS, SOFAS, DINING CHAIRS, PILLOWS, HEADBOARDS AND MORE! MODERN AND RICH, WITH A SUBTLE STRIE. COMES WITH A KISS COAT BACKING FOR DURABILITY AND MORE THAN 20 FASHION COLORS! Rich, luxuriously soft solid colors. home decor. A unique look for any upholstery project. Pattern Repeat: Horizontal- 4 3/4" / Vertical- 12"
Named to bring crashing surf and sandy beaches to mind, Shore features a slip-cover like background topped with sunny “shabby chic” colors. This gorgeous home decor upholstery fabric is very soft and ultra durable. Similar to antiqued and crushed velvet. Comes with a kiss coat backing making perfect for interior designer upholstery and reupholstery projects including but not limited to chairs, sofas, decorative pillows, headboards, ottomans, stools, couches, bedding, and decorative throw pillows or any other furniture. Also great for any DIY projects! 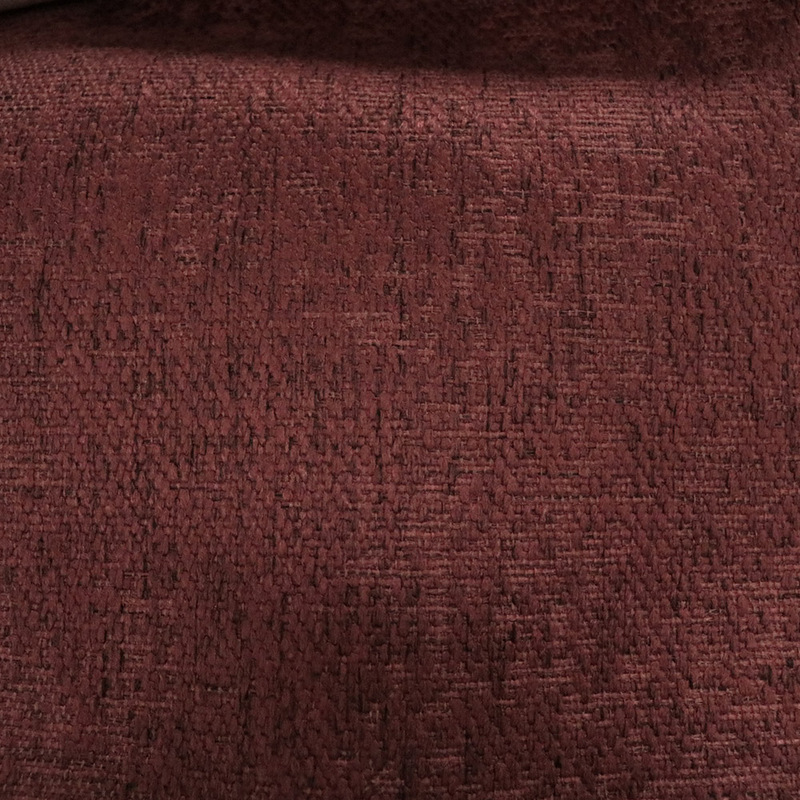 Brixton Collection linen-poly blend textured chenille upholstery fabric. 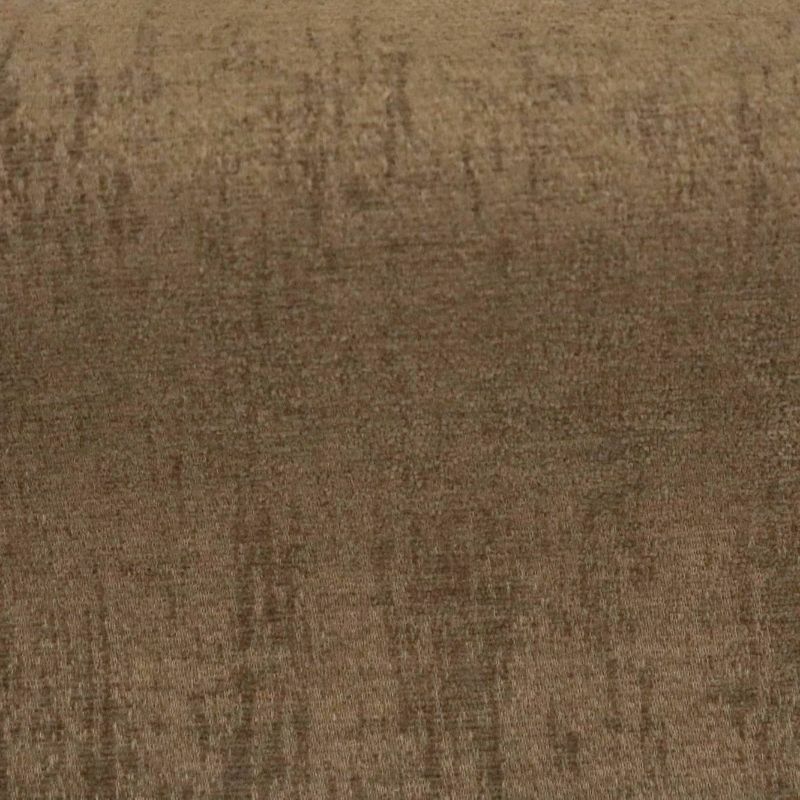 This basic modern texture multi-purpose fabric has a very soft hand-very luxurious. It has a heavy weight and tested over 50,000 double rubs making it perfect for any interior designer commercial upholstery or DIY project. This heavy duty fabric comes with a kiss coat backing. This unique solid fabric is very durable and pet friendly. 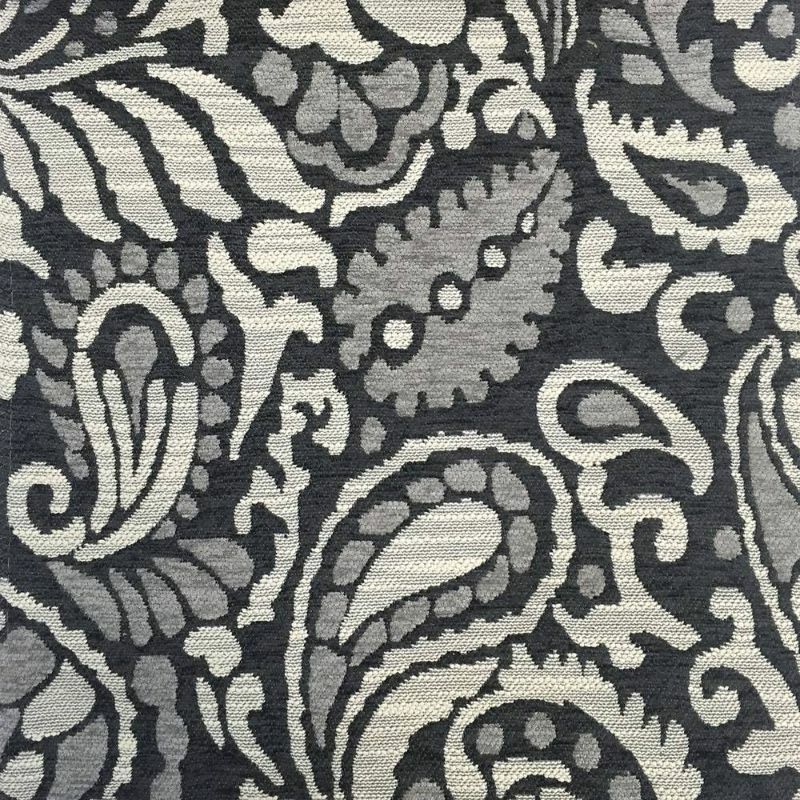 Hyde collection modern paisley designer pattern chenille fabric. 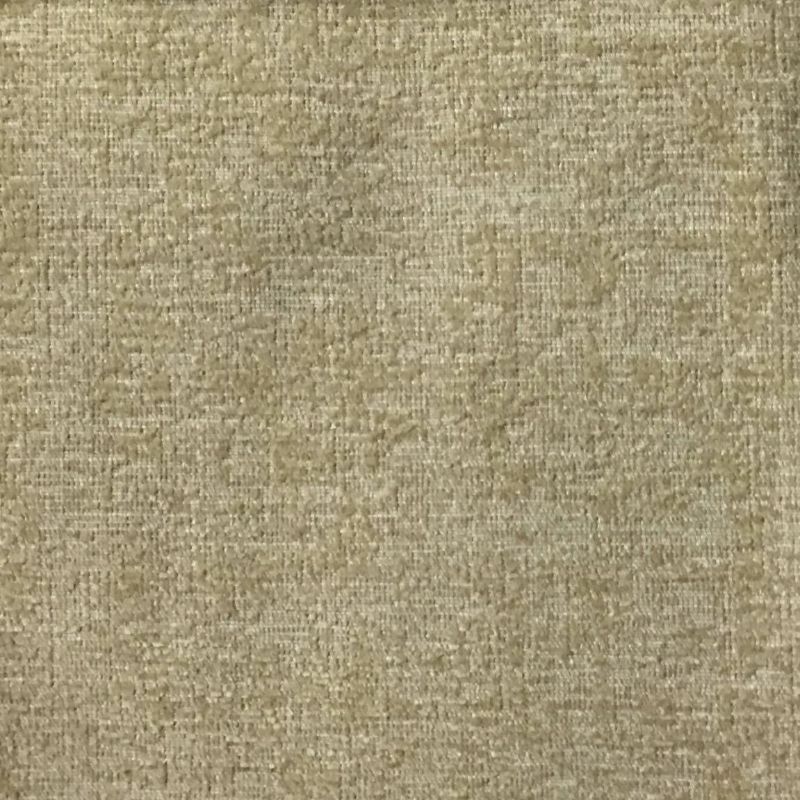 This heavyweight textured chenille fabric feels soft and cozy making it perfect for any decorative, interior design, pillows, and light upholstery projects. Pattern Repeat: Horizontal-14 2/8" / Vertical-29 7/8"
This home decor upholstery fabric is very soft and plush yet ultra durable. 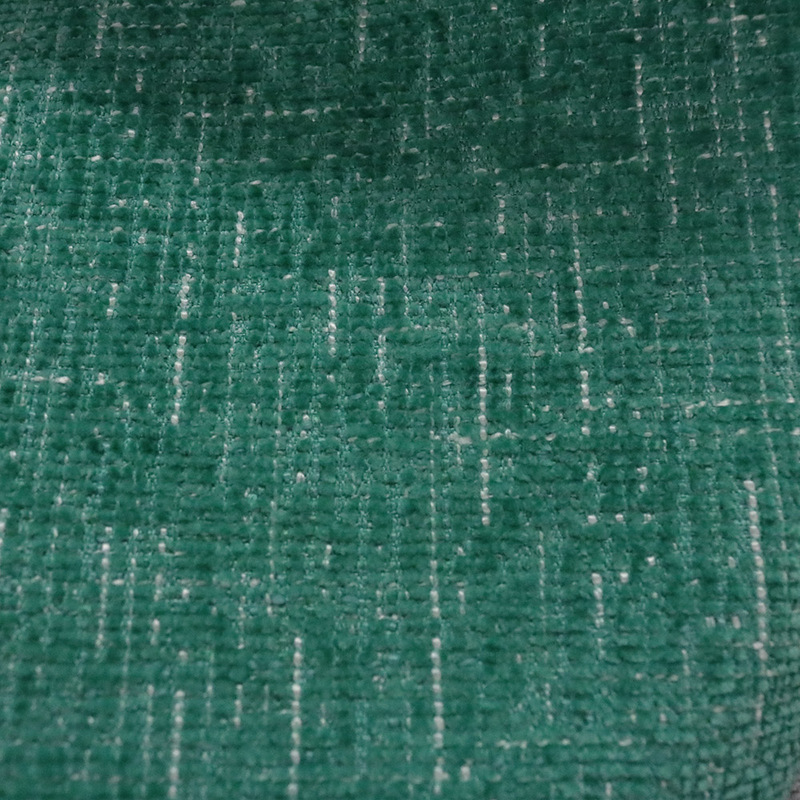 Similar to crushed velvet, this fabric is slightly shiny and heavy duty. Comes with a kiss coat backing making perfect for interior designer upholstery and reupholstery projects including but not limited to chairs, sofas, decorative pillows, headboards, ottomans, stools, couches, bedding, and decorative throw pillows or any other furniture. Also great for any DIY projects! Mantra Collection geometric, mixed construction, cotton-blend interior designer pattern upholstery fabric. The combination of jacquard and padded constructions make this fabric interesting. 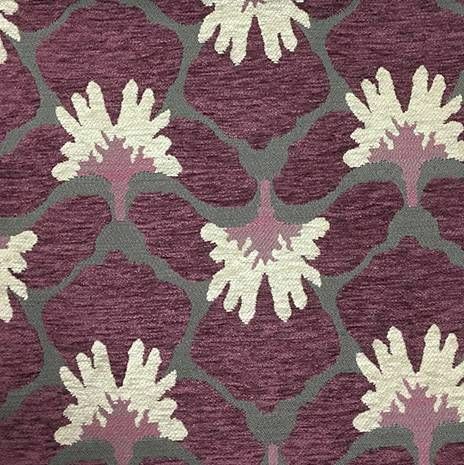 This transitional designer pattern can be used in a western or a modern styled space. Use this heavy duty, multi-purpose fabric for any home decor accents or interior design upholstery projects. 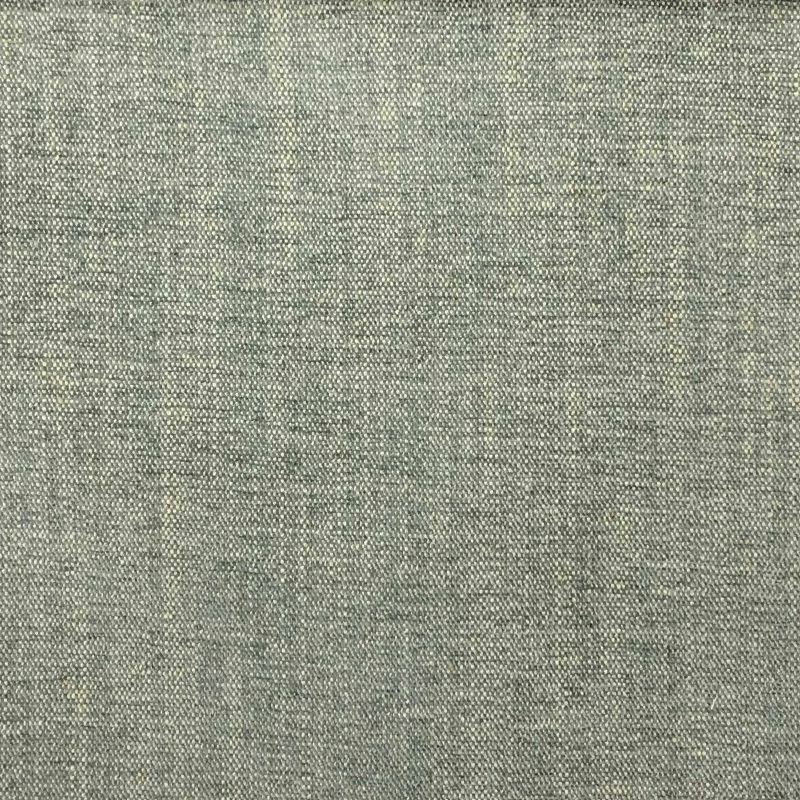 Pattern Repeat: Horizontal-14 3/4" / Vertical-9 1/2"
This performance fabric contains 10% linen and 90% polyester making it very soft and comfortable. Comes with a kiss coat backing. 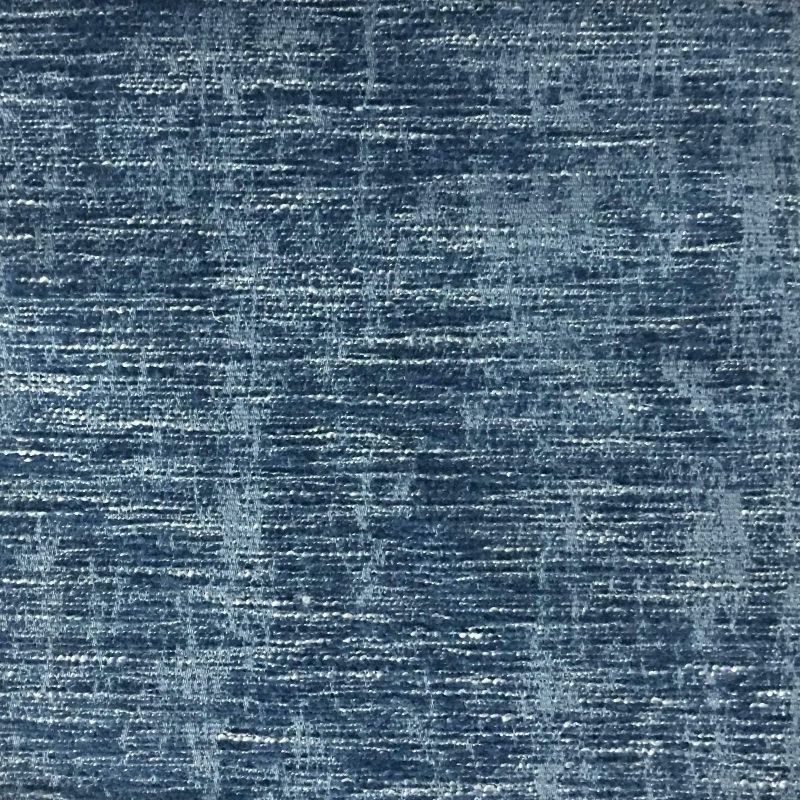 This heavy duty fabric is perfect for interior designer upholstery and commercial upholstery projects including but not limited to chairs, sofas, decorative pillows, ottomans, couches, bedding, and pillows. Also works great for drapery. 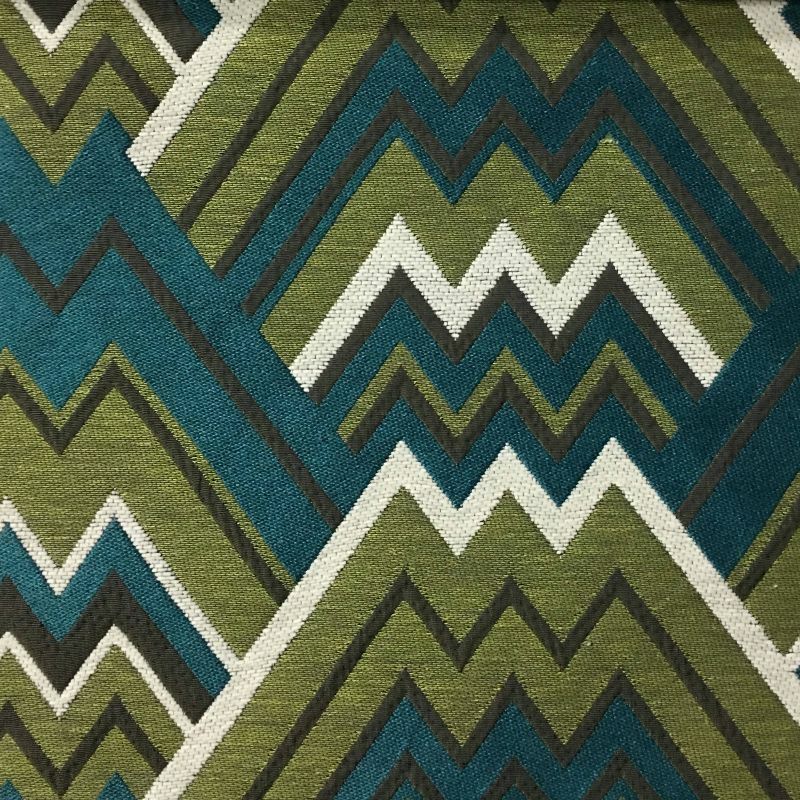 Pattern Repeat: Horizontal-13" / Vertical-9"
Union Collection heavy chenille fabric with a designer zig zag chevron pattern. 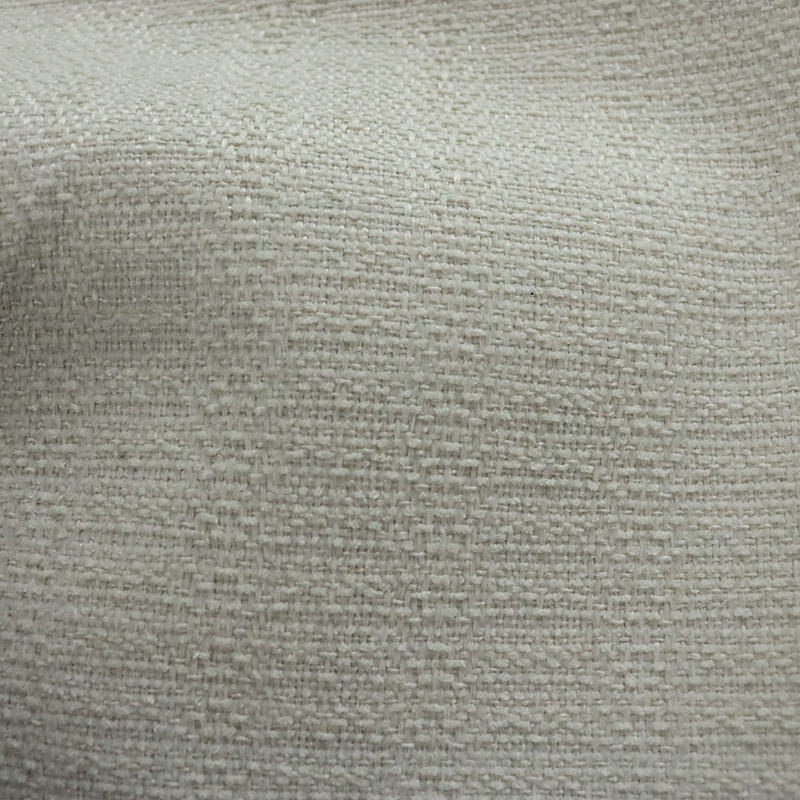 The composition makes this fabric very soft and cozy. 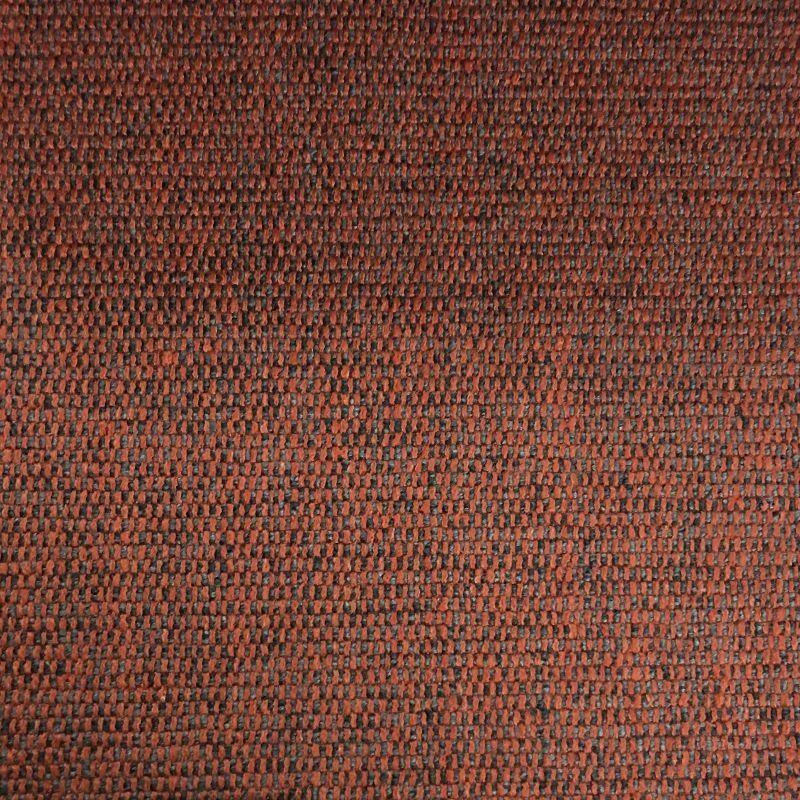 Unique and high quality, this heavy duty fabric is great for any light upholstery jobs, pillows, headboards, sofa, chairs, ottomans, and drapery. Pattern Repeat: Horizontal-5 1/2" / Vertical-7 1/5"
without losing any of it's plushy hand feel! 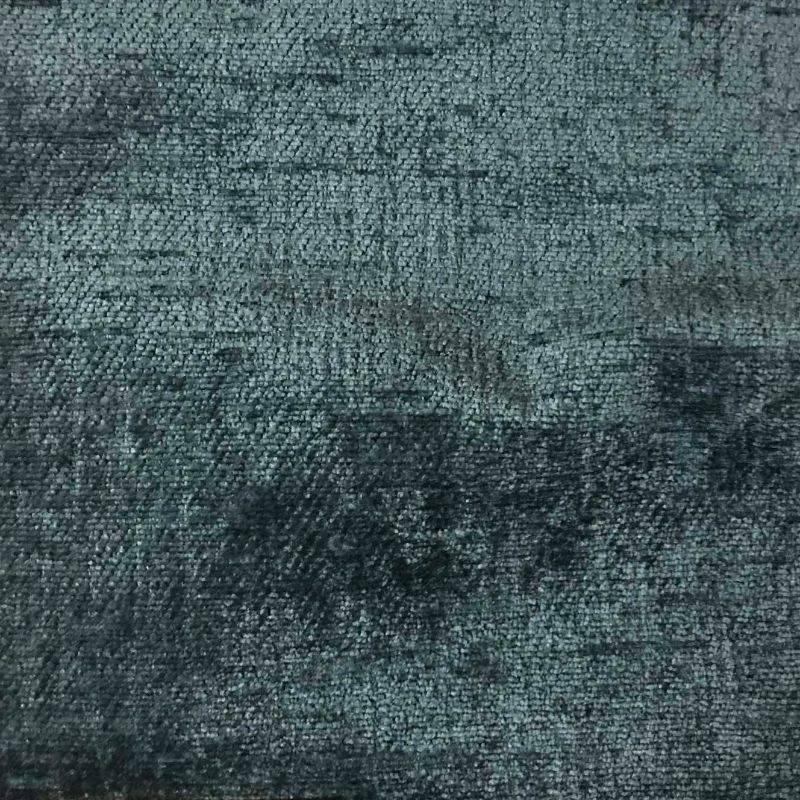 Sloane Collection slubbed velvet fabric with no backing. The slub texture makes this velvet extra plush. 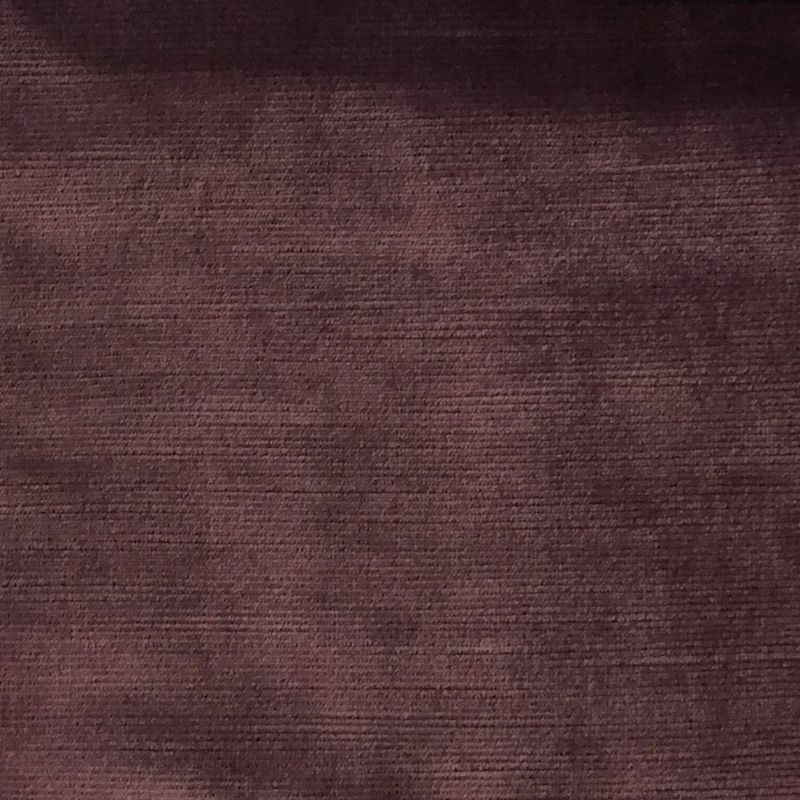 This heavy duty corduroy fabric is perfect for interior designers that are looking for that extra luxurious look for upholstery and drapery projects. Splendid Collection is heavy duty, basic/plain textured chenille fabric with a kiss coat backing. The simple, transitional styling make it suitable for nearly any occasion. 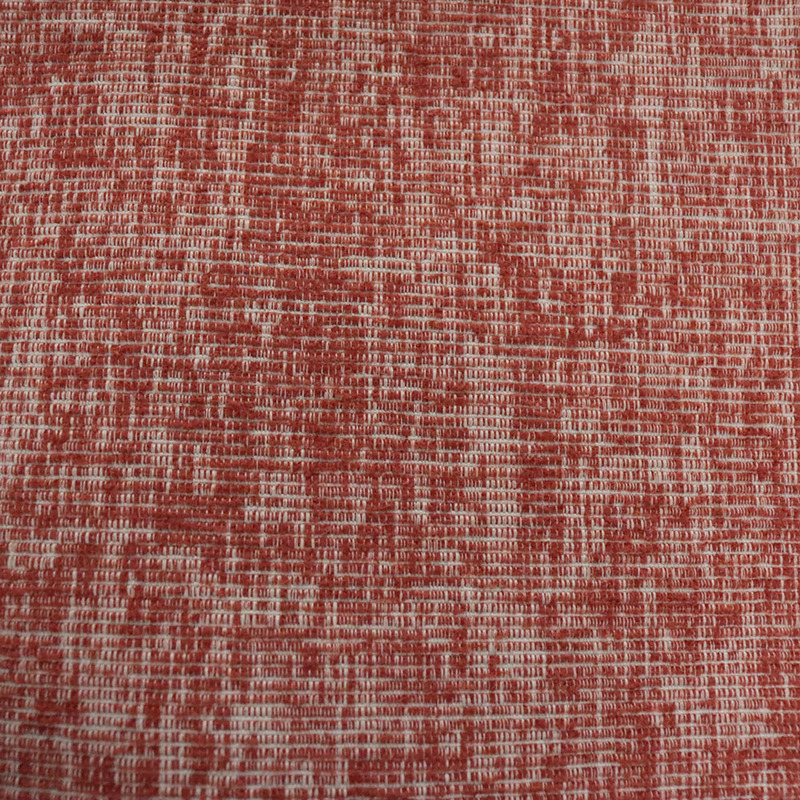 Use this durable fabric for any home decor accents and upholstery projects.